I am amazed at how many extremely talented people I have in my life. From family to friends (new and old) there is so much creativity around me. I am continually inspired and challenged by those creative juices of so many I love. I shared with you the other day about how one of our best friends is making films in LA. Today, I want to share with you a birthday party that one of my friends threw her little girl, Zoë. Rebecca is oh so talented. She is a professional photographer and is so sweet to let me share her gorgeous work with you here. 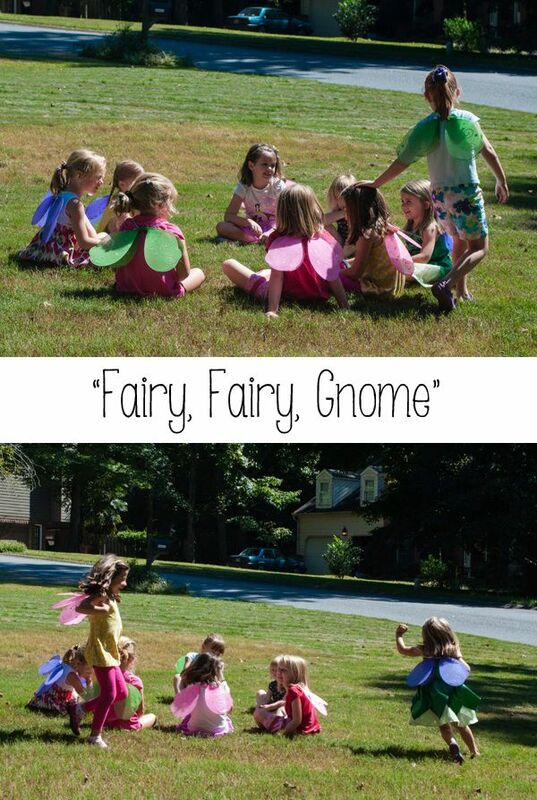 She took these pictures and created this picture perfect party. She has skills! One thing that I adore about Rebecca is the heart behind the parties she throws for her kids. 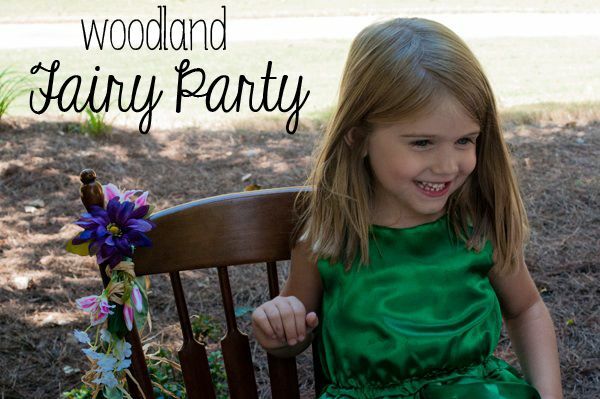 Every detail and gorgeous bit of her parties comes from the heart to honor, celebrate, and love her child. 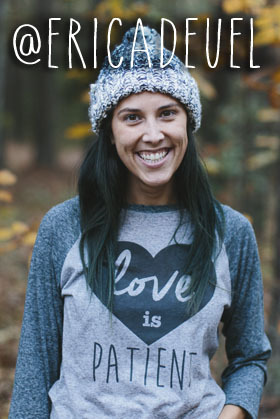 As a homeschool mom of three, pastor’s wife, daughter, friend, and all the other hats Rebecca wears, I love that it is such a priority for her to make her children know they are so loved. 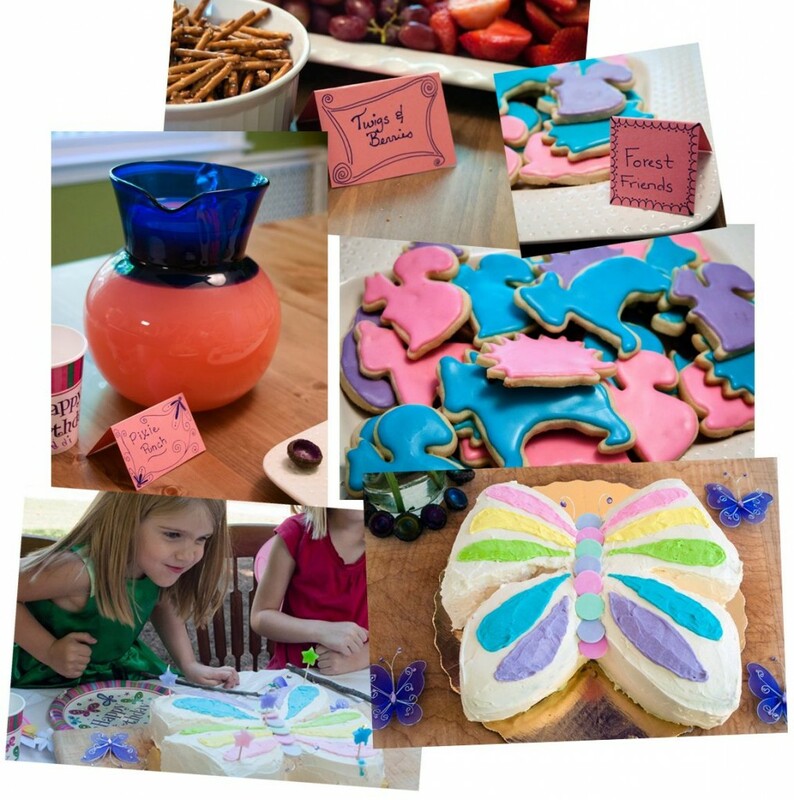 From start to finish her kids help her pick the theme, find inspiration on Pinterest, and create the finished product. 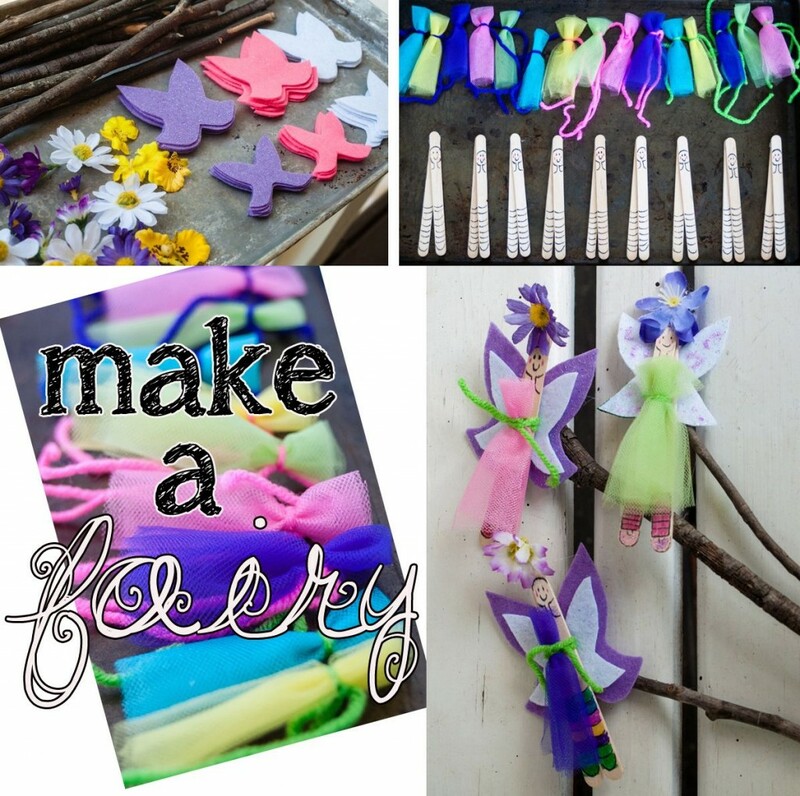 How cute are those “fairy jewels” (pictured above) they created!? 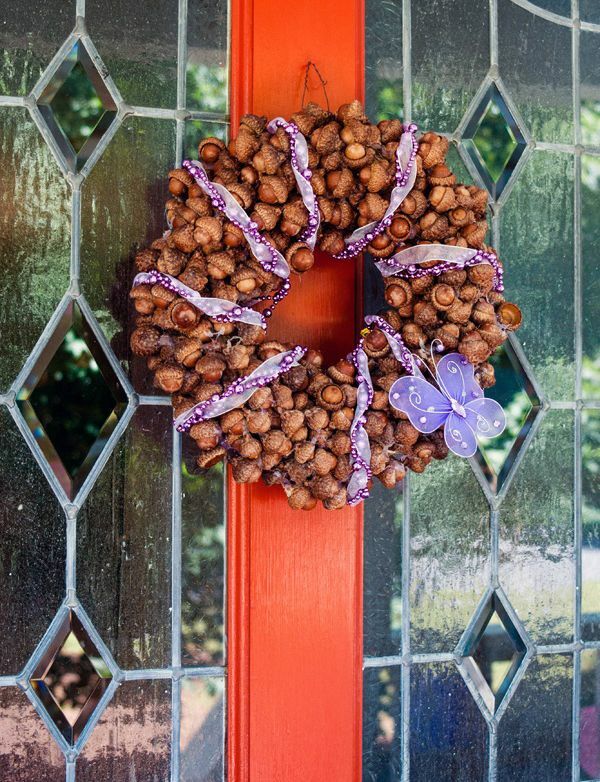 She and her girls created them by coloring the inside of an acorn cap with a marker and filling it with school glue. How simple is that!? They are gorgeous. I have wanted to throw one of my kids an art party for years. The boys have not gone for it yet, but maybe with Reagan I will get this dream. 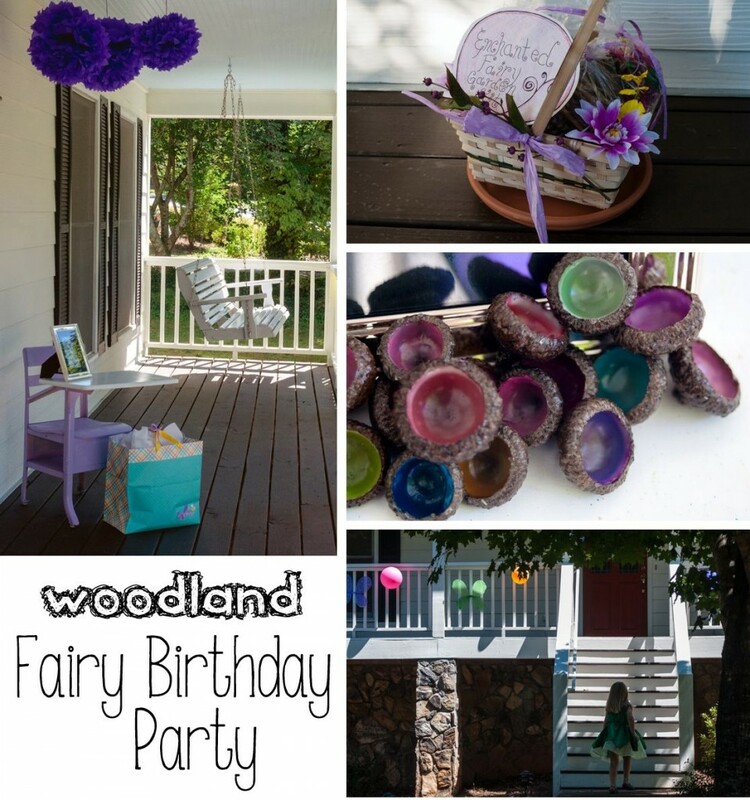 Rebecca came up with some amazing crafts for her party theme. Her daughter, Zoë, was turning five and loves art, so it was a perfect fit. 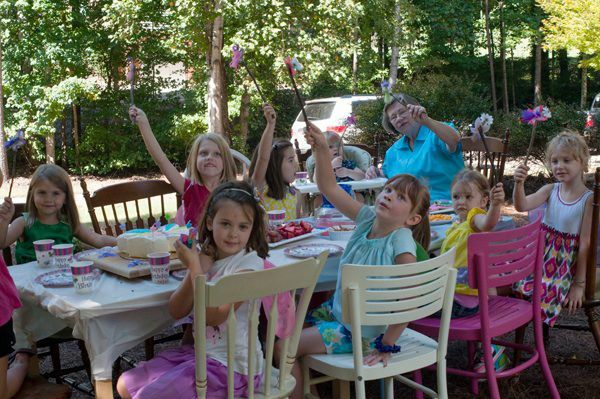 One of the first activities at Zoë’s party was to paint a fairy house. Rebecca got some $1 bird houses at Michaels, cut the perch off, and had acrylic paint and paint shirt cover ups for the guests. They did this activity first, so the houses would dry by the time the party was over. What a creative idea! 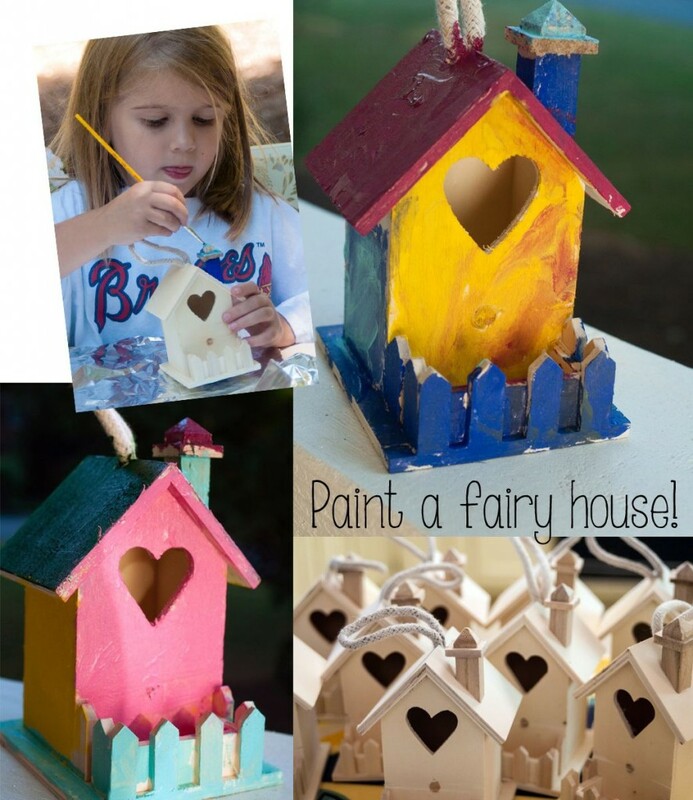 A birdhouse is the perfect size house for a fairy. Genius! Another craft the girls created was a fairy friend! She had all the supplies (popsicle sticks, tulle, yarn, felt, small artificial flowers, sharpie, hot glue gun, and a stick) ready, so the girls could just piece together what they wanted to dress their fairy. While the girls played a game, Rebecca hot glued all the elements together to make a fun puppet. Reagan would love this! 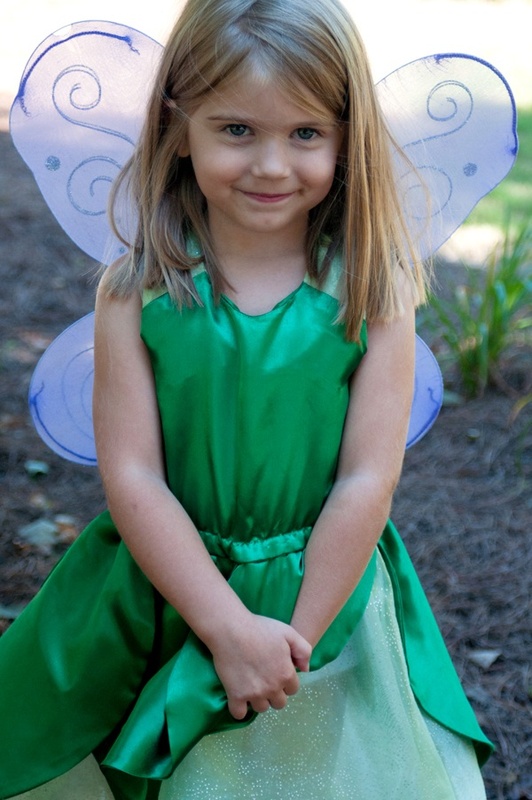 She is so into Tinkerbell (as you might see after Halloween), and she would love to have a little Tink to fly around. I have to remember this craft! On top of the fun crafts, the girls got to run and be ferries together. Rebecca had a pair of wings for each girl. The wings were decor and doubled as a party favor. They also wore them for a creative version of “duck, duck, goose”. The girls look like they had the best time. There was so much creative energy and time spent to make such a special day. The names of the food are perfection! What an incredible party! I’m currently thinking through my J’s fifth birthday that is coming up. I know he doesn’t want a fairy party, but Rebecca has inspired me to think through what HE would like and not what I want him to like. It is all about celebrating him and the interests and gifts that he possesses. At the end of the day, if he feels loved and celebrated like this picture of Zoë portrays of her feelings, I will be happy. Isn’t she stunning!? I was blessed to hang with this sweet family last week. Can’t wait to do so again soon! Thank you so much Rebecca for letting me share your party with the world!